…MANY SPECIAL INVITED CELEBRITY GUESTS! 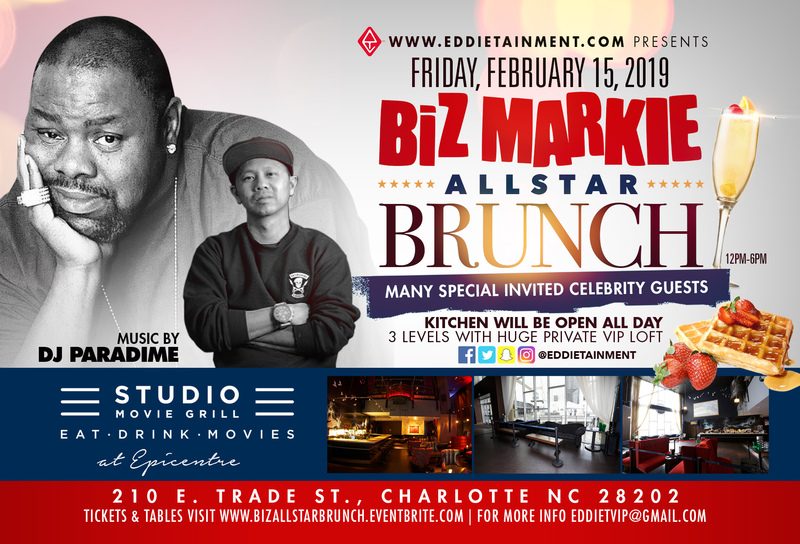 Eddietainment.com presents to you one of the most exciting DAY parties of Allstar weekend. Enjoy delectable food, lounge, dance, and mingle with hundreds of other people in town for the weekend festivites.